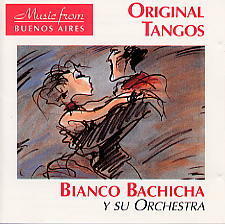 Ten years ago there was very little tango music available. Today the catalogue stands at several hundred discs. We guide you through the maze. 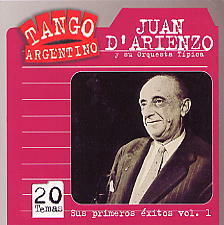 If you are completely new to dancing, we recommend you start with our set of Essential cds for beginning dancers: Di Sarli, D'Arienzo, Miguel Caló and Canaro. 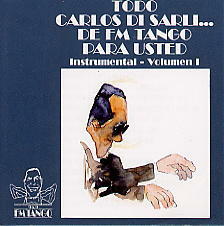 If you have been dancing tango for some time but not yet bought any cds, or if you are a musician, check out our Essential cds for beginning your tango library: Di Sarli, D'Arienzo, Pugliese and Troilo. Before you rush out and buy another Pugliese cd - check out these great artists: Laurenz, Tanturi, D'Agostino-Vargas, Caló, De Angelis, & Donato. I have a particular fondness for the music of the late 1920s. This is the music I listen to most when I'm at home. 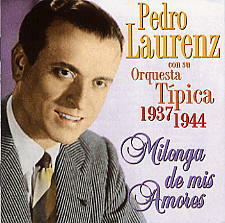 Savour the tenderness of very first recordings of Fresedo and Di Sarli, the invention of De Caro, the sweetness of Canaro, the melancholy of Bianco - Bachicha. Read our guide to this era.